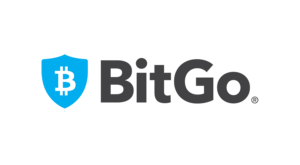 Goldman Sachs Group Inc. is investing heavily in BitGo Holdings Inc., a subsidiary of Bitgo created to provide crypto assets custody solutions. 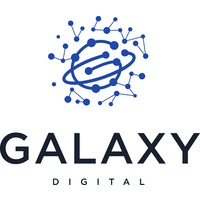 According to Bloomberg, Goldman Sachs’ investment follows the contribution of Galaxy Digital Ventures, a firm created by Mike Novogratz. The amount of money raised by BitGo in its Series B fundraising exceeds 15 million dollars from these two companies alone. The total amount raised by BitGo is estimated at 57.5 million dollars according to statements made by the startup this Thursday. 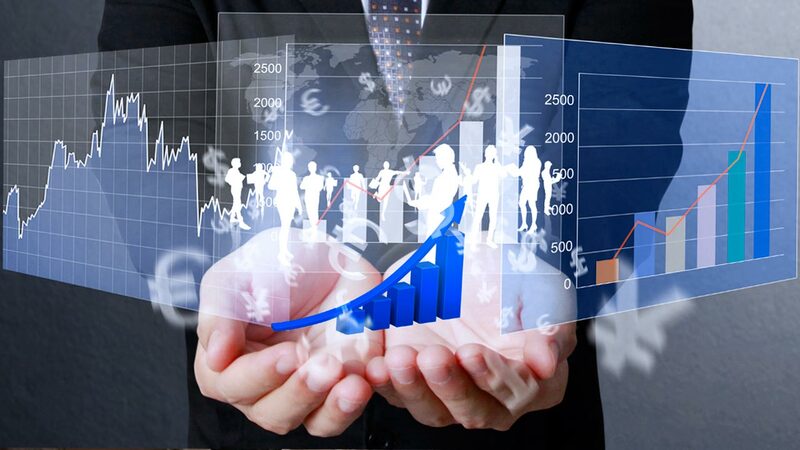 It is hoped that the investment of two reputable firms with an influential presence on Wall Street will attract more investors and customers. Very few companies have been encouraged to offer custody solutions due to the vulnerabilities shown by several exchanges regarding their security systems. Also, regulators have rejected numerous submissions for lacking the necessary guarantees concerning high-level reliability. “If you were investing in any other asset class, you’re probably not worried about the asset just disappearing — but this one, people still have that fear. For cryptocurrencies to reach their full potential, we’ve got to conquer that. A few days ago, the launch of a platform for institutional investors announced by Fidelity paved the way for a debate on the importance of institutions in the future of cryptocurrencies as financial instruments of large-scale adoption.